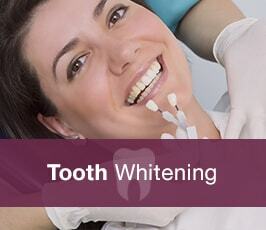 We take impressions of your teeth and customised whitening trays are produced to fit comfortably and securely. You wear these trays daily with a bleaching gel for a specified length of time, either during the day or while you sleep. We recommend you use our home whitening kits, rather than those you can buy over the counter, as they are more effective and also allow us to keep a close eye on your teeth. 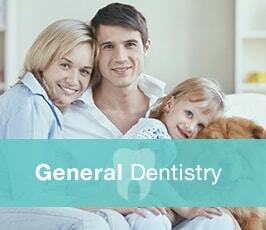 This can help avoid side effects such as gum irritation and tooth sensitivity. 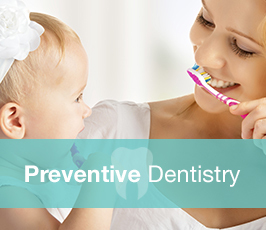 You can help maintain the whiteness of your teeth by avoiding food and drink that may cause staining, and brush your teeth at least twice a day.